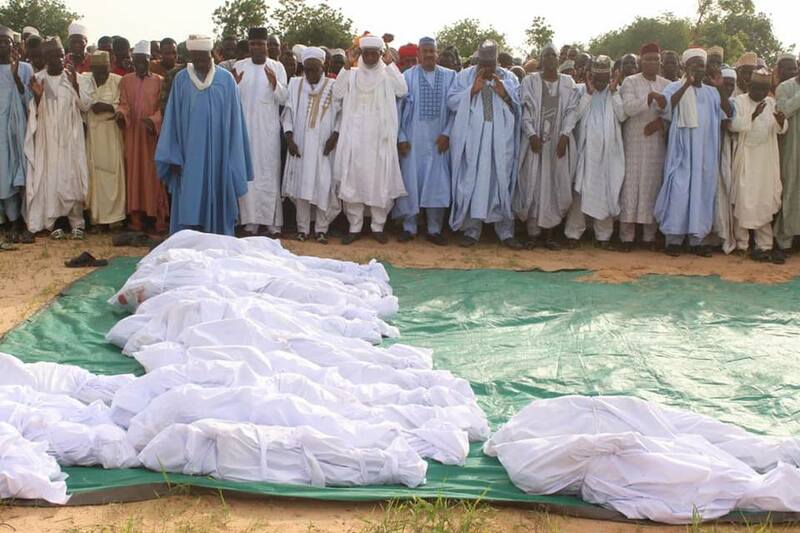 A mass burial has been held for the 21 victims who died in a boat mishap that occurred at the Rabah Local Government Area of Sokoto State in north western Nigeria on Aug. 2. 12 people were also rescued in the tragedy. According to reports, the victims were Internally Displaced Persons (IDPs) from a camp where people who escaped a recent gunmen attack in the state were settled. According to the Director-General of the Sokoto State Emergency Management Agency (SEMA), Mr Ibrahim Dingyadi, the boat mishap happened as a result of overloading. He said that 33 people boarded the boat from the IDP camp at Gandi community going to a village known as Gidan Kare in the Rabah Local Government Area of the state. The SEMA chief said that no sooner had council officials reported the incident than the agency set out to rescue the victims. He said that the victims were mainly women and children and that the dead people among them had since been buried. 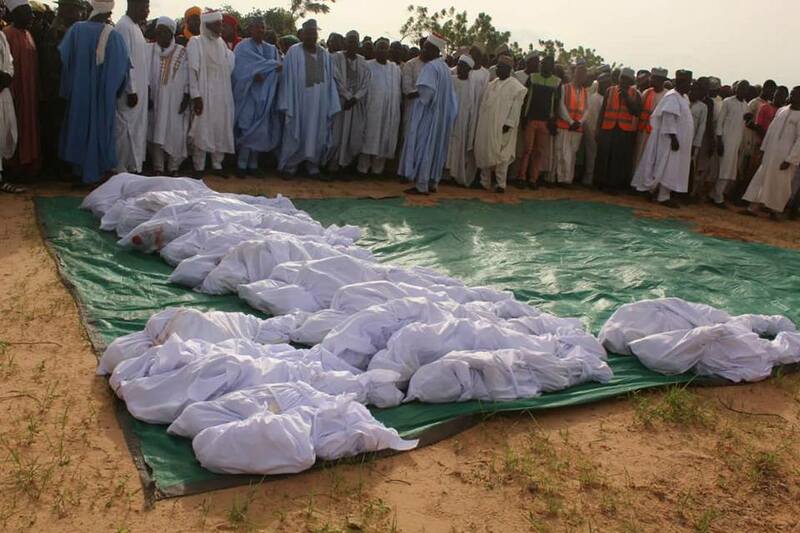 0 Response to "Heartbreaking Photos From Mass Burial Of 21 Victims Who Died During Boat Mishap"